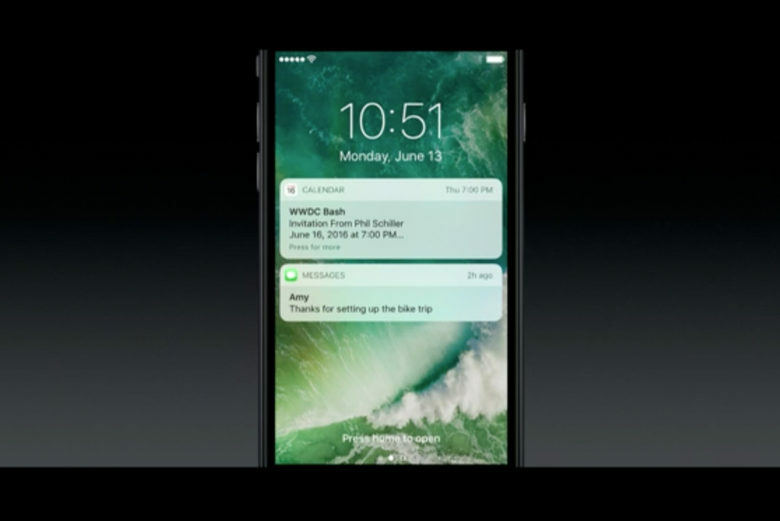 Apple’s first preview of iOS 10 was jam-packed with new features and improvements, but there are plenty that we didn’t get to hear about during the WWDC keynote. Here’s a long list of new things you can look forward to using this fall. Many of these changes are pretty self-explanatory, but we’ll have to wait until developers get their hands on the first iOS 10 beta to see what some of these features do. I’m particularly interested in the “rest and type” keyboard for iPad, and side-by-side Mail compose. If you are a registered developer, you can download and install the first iOS 10 beta. 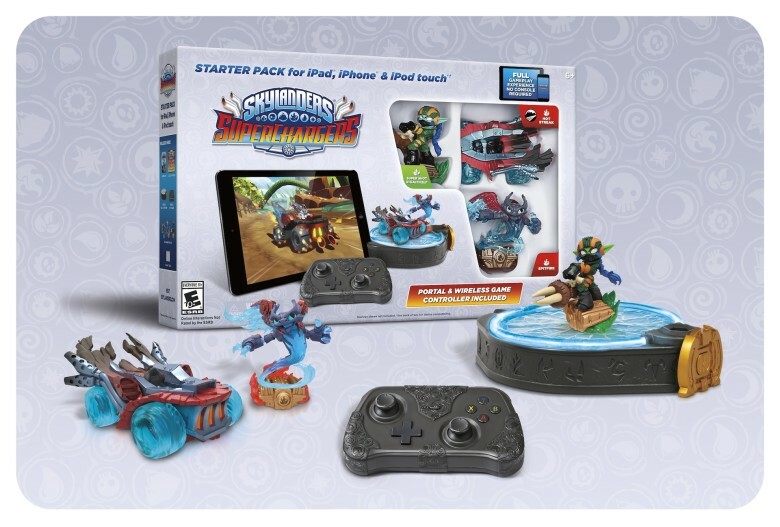 It’s obviously best to avoid this release if you only have one device, because it won’t be stable yet. The rest of us will have to wait until it rolls out in the fall. Apple already has a dark mode on Mac and a split-screen feature for iPads, but this latest concept from iHelpBR imagines what it might look like if the company brought those two features over to iPhone users in iOS 10. It’s not the first concept to suggest Apple should bring a dark theme to iOS to give the UI a color palette that’s a little easier on the eyes than the current, mostly bright white design. Apple already has a Dark Mode for Mac OS X that offers a darker color palette for the menu bar and other UI elements, not to be confused with the new Night Shift features introduced in iOS 9.3 that automatically adjust the colors in your display for an ideal viewing experience at night. Earlier this week Apple updated its WWDC app with a new dark theme on iOS in addition to a companion app for Apple TV users. The concept above used that as inspiration, creating a design that utilizes some of Apple’s own darker color choices from the updated WWDC app. And the theme also explores what split-screen and picture in picture features from iPad might look like on an iPhone, two features that we noted need a bit of attention in our WWDC Feature Request earlier today. All the phones at the party become one sound system with AmpMe. The party is on, but there’s a problem: There’s no stereo or Bluetooth speaker for the music. But a startup out of Montreal has developed an app that allows partygoers to create a DIY sound system. 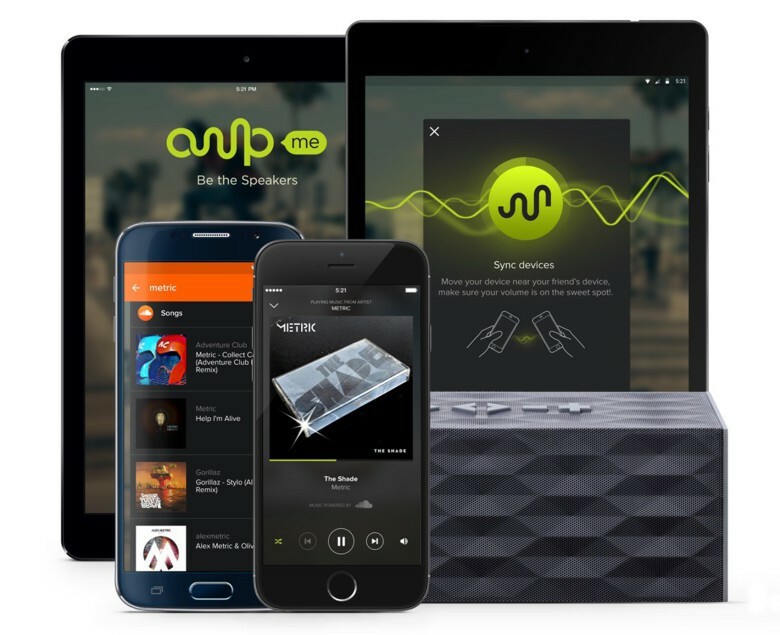 AmpMe is an app that syncs streaming music across the many smartphones at that party to create one powerful sound system. That means iPhones and Android phones can join forces to save the day. AmpMe uses a proprietary audio fingerprinting technology to synchronize the music across the devices and amplify the sound. 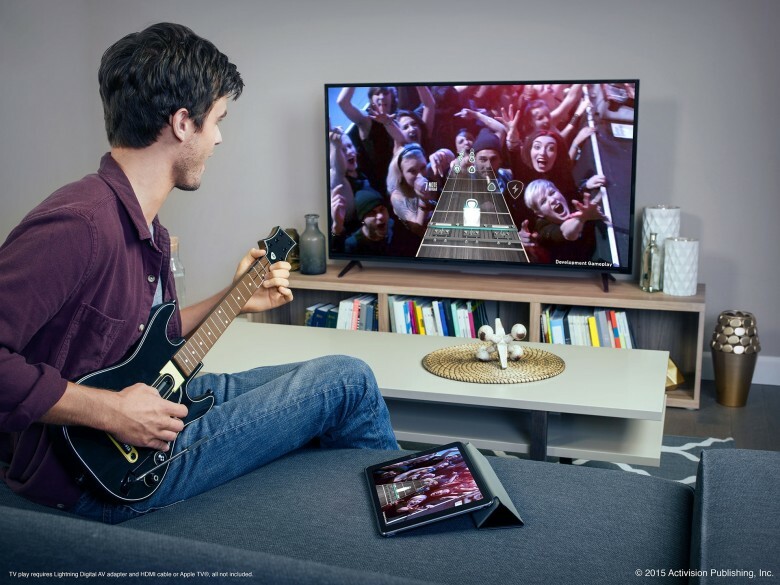 Technology companies are trying to make digital music a more shared experience by adding some sort of social component. One company, Geekin Radio, launched in August, with a similar synchronization technology, that allows users around the world to listen to the same music as friends on real time and chat back and forth as the music plays. 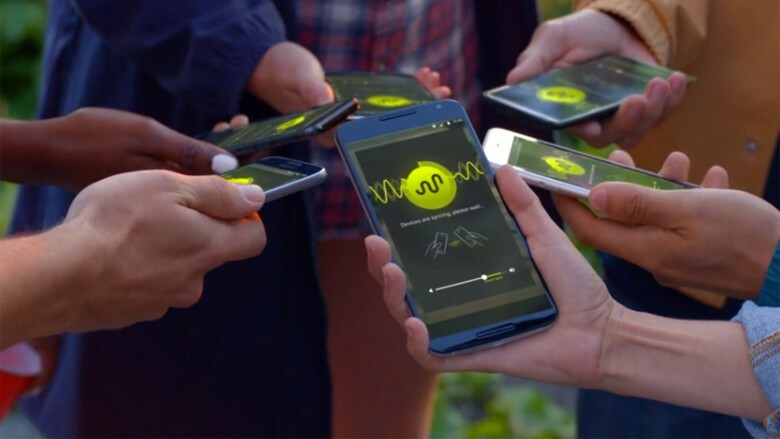 AmpMe works by allowing a host to sync streaming music with friends’ device. The host controls the playlist, but for now, that playlist can only come from the SoundCloud music service (other streaming services will eventually come to the app, according to the company). Once the host hits play on either a phone or tablet, friends are invited to join with a four-digit party code. Syncing begins once a user puts their microphone close to the host’s speaker. If the host happens to be wearing an Apple Watch, they can use it to control the AmpMe playback. For iOS users, click here for the AmpMe app in iTunes. 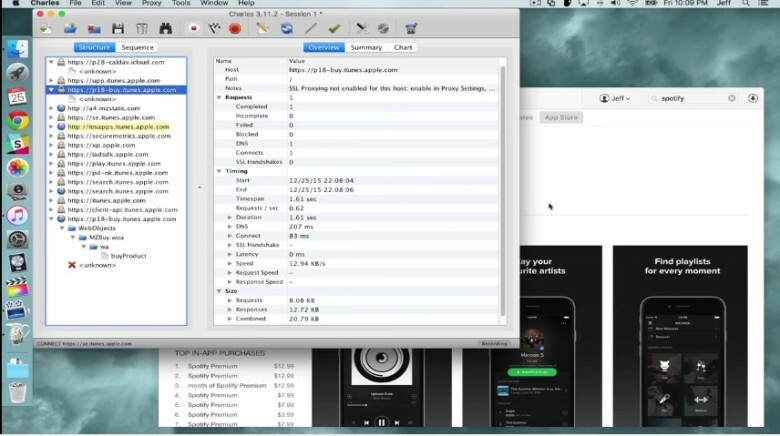 A newly discovered security bug has secretly left Safari users on both iOS and OS X vulnerable to attacks on hundreds of thousands of websites for years. 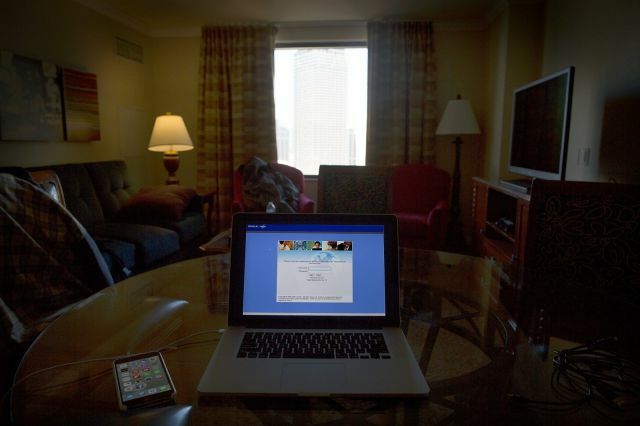 The ‘FREAK’ security flaw was exposed today by a group of nine researchers who discovered web browsers could be forced to use an intentionally-weakened form of encryption. FREAK effects iPhones, Macs, and Android browsers, but Apple’s spokesman says the company will release a fix next week. Google’s representatives still haven’t commented on the FREAK security flaw, which is a result of U.S. government regulations that banned American companies from exporting the strong encryption standards. The restrictions were lifted in the late 90’s, but the weaker encryption was baked into software that proliferated around the world, and then made it back to the United States. The bug was dubbed FREAK, for ‘Factoring RSA-EXPORT Keys’ and enables attackers to spy on communications of users with vulnerable software. The flaw went unnoticed for over a decade and left users vulnerable when visiting hundreds of thousands of websites, including Whitehouse.gov, NSA.gov, and FBI.gov. Once a site was cracked, the researchers found they could steal passwords and other personal info, or launch attacks on the web sites by taking over elements of the page. Researchers found that Whitehouse.gov and FBI.gov have already been fixed, but NSA.gov is still vulnerable.